PaddleBR | May you always find water and shade. 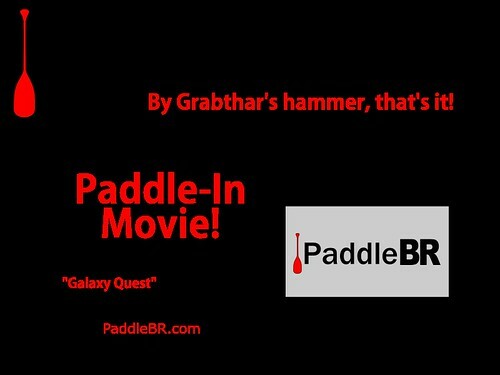 Registration is now open for our fourth-annual PaddleBR Paddle-In Movie! Get your Paddle-In Movie tickets here! 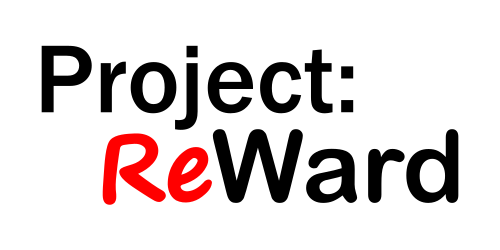 While our Paddle-In Movie tickets are available at no charge, we need to know how many people are coming so we can pay our movie licensing fees and have enough themed snacks to go around, so please get your tickets in advance. 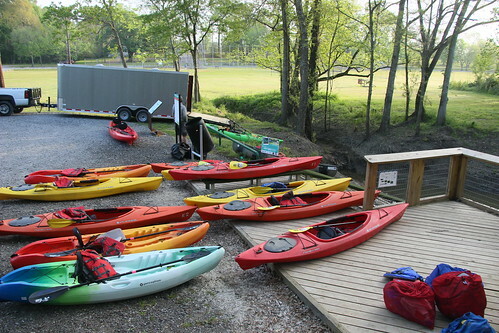 Spacious canoes perfect for movie watching (also kayaks) are available for reservation. 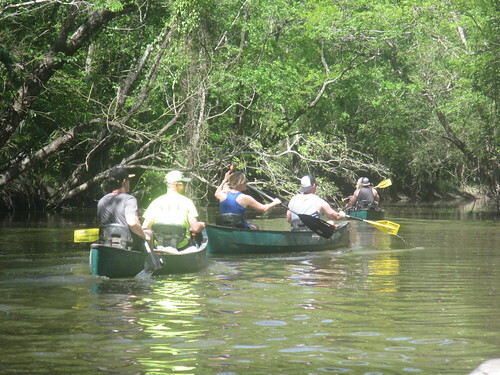 If you have your own canoe, kayak, or paddleboard, you’re good to go, just get your tickets. We’re looking forward to an amazing movie night out in the middle of University Lake with our even-more-upgraded PaddleBR Movie Dock.